You’re going to dig this! 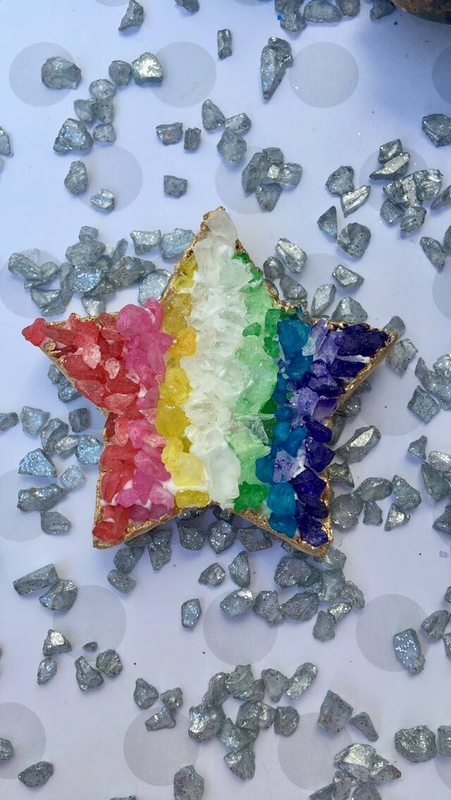 Vita Perfetta Geode cookies have all the beauty of a precious gem and all the sweat buttery goodness you’ve come to expect from a shortbread cookie. And the best part is your guests get to design and build these dazzling desserts themselves. 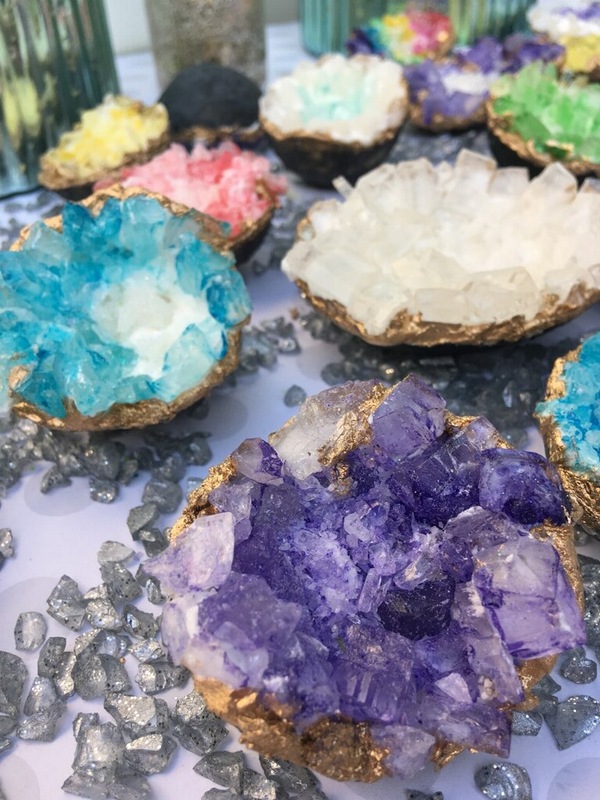 We give your guests the cookie and then the good times roll as they paint the outer shell and fill it with their choice of icing and assorted colored rock sugar. They’ll have as much fun making these cookies as they do eating them! And for those who prefer their Geodes fully formed we also offer pre-made cookies that can be delivered to your event. For a desert that rocks, choose Vita Perfetta Geode Cookies.